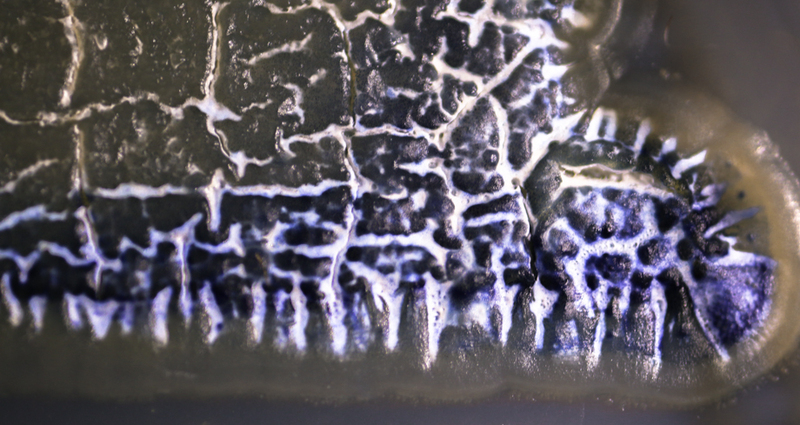 Our research focuses on the ecology and evolution of symbiotic associations between animals and microbes. 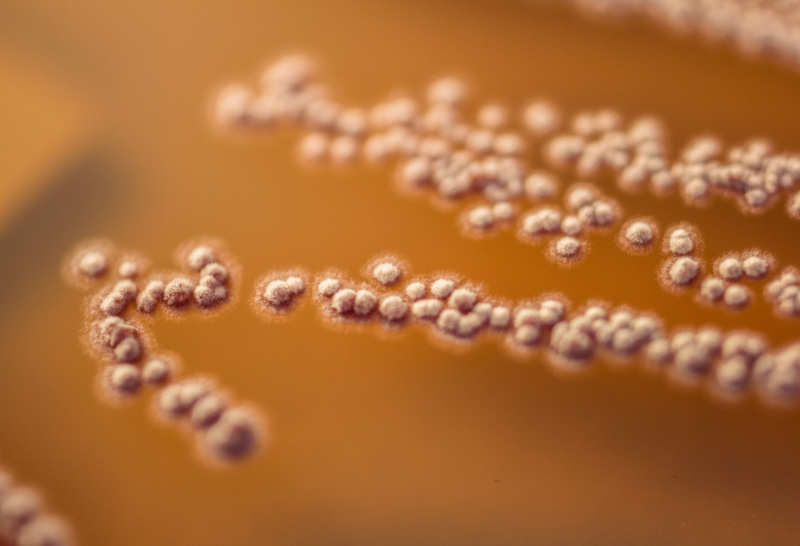 We utilize a cross-disciplinary approach incorporating ecological, evolutionary, behavioral, genetic, and microbiological approaches and employ molecular ecology and phylogenetic techniques to examine how microbes shape the biology of higher organisms. Our main study system is the quadripartite association between fungus-growing ants, their fungal cultivars, mutualistic bacteria, and specialized garden pathogens. Our Ant-Cam is currently down and is being replaced with an even better camera. Don't worry, the ants will be back and up to their usual antics soon! Visit the Currie-lab’s large leaf-cutter ant colony at the UW-Madison Microbial Sciences Building and learn about these amazing organisms! Observe the ants cutting and carrying leaves to feed the symbiotic fungus they farm in underground chambers. 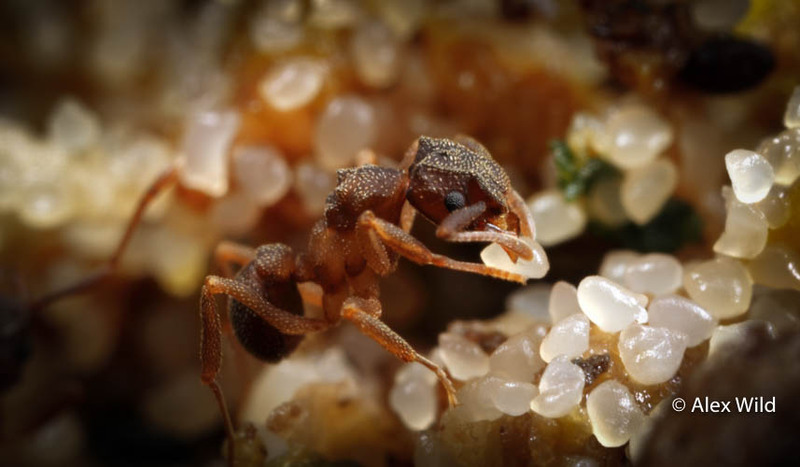 Watch the ants raise their young and weed their fungus. Plus, learn how we can improve our understanding of basic biology, discover new antibiotics, and contribute to biofuel research by studying these insects. Visitors can observe our display colony, play a game to experience the challenges of forming a successful leaf-cutter ant colony, and learn how to collect ants in their own backyards. Tags: , Wisconsin Science Festival Friday October 12, 9am-2pm!! !